We transform your dreams into unforgettable events. 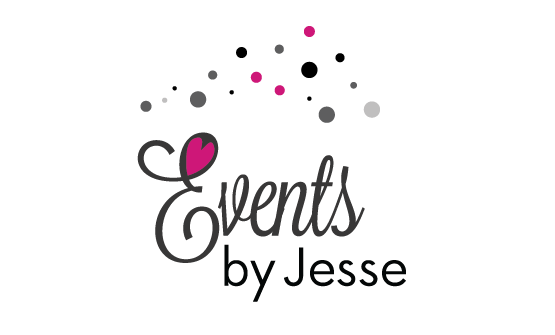 EVENTS BY JESSE offers custom planning, coordinating, and creative services. Whether you’ve already booked half your vendors or you’re scratching your head wondering where to start, our team is here to guide you through the process. Our goal is to bring your unique vision to life, which is why we work so closely with you to understand your needs and desires. We plan events that showcase your individual tastes and celebrate the essence of you. Creative planners. Exceptional service. Unforgettable events. Envisioning an incredible event in your future? Contact our team for expert advice on making it a reality! Words simply cannot convey the amount of gratitude and appreciation I have for Jesse. She is essentially the fairy godmother of wedding planning. Seriously: If it weren’t for her, I wouldn’t have survived the wedding planning process — we simply could not have done it without her. 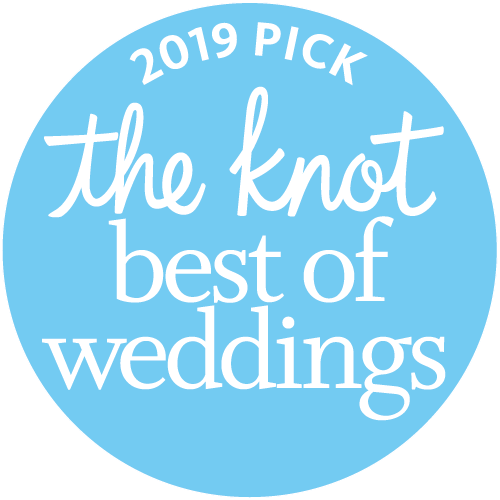 She was not only there for us each step along the way, in constant communication and always available to answer even the silliest of my questions at odd hours, she singlehandedly recommended each vendor, all of whom were marvelous, immensely simplifying the vendor-seeking process! I’m seriously in awe at how amazing everyone she recommended was. 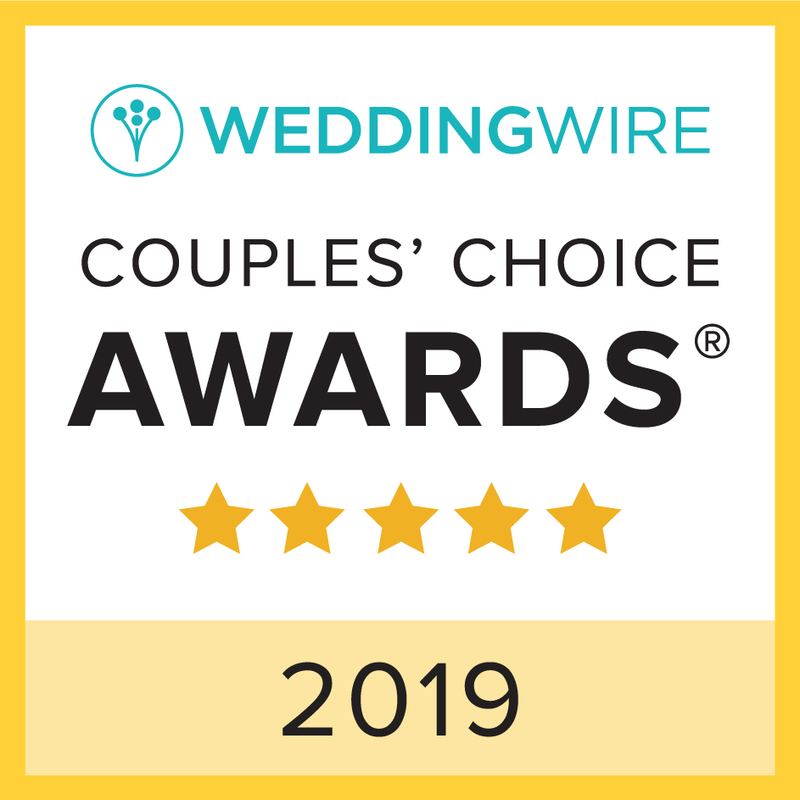 And she is not just brilliant and incredibly hard-working, but also extremely kind, understanding and selfless, making working with her an incredibly pleasant and reassuring experience, which is *essential* when planning a wedding. Jesse did an amazing job helping us plan our destination wedding to Aruba in 3 short weeks. She communicated with me every step of the way, and organized a wedding weekend that was better than anything I could have imagined, or done on my own. It was one of the happiest days of my life and even better it was stress free bc. Jesse was present on the days leading up to the event, as well as at the event itself to insure everything was running smoothly (and it did!). She went above and beyond her call of duty and I couldn't have asked for/chosen a better event planner and wedding wing woman.